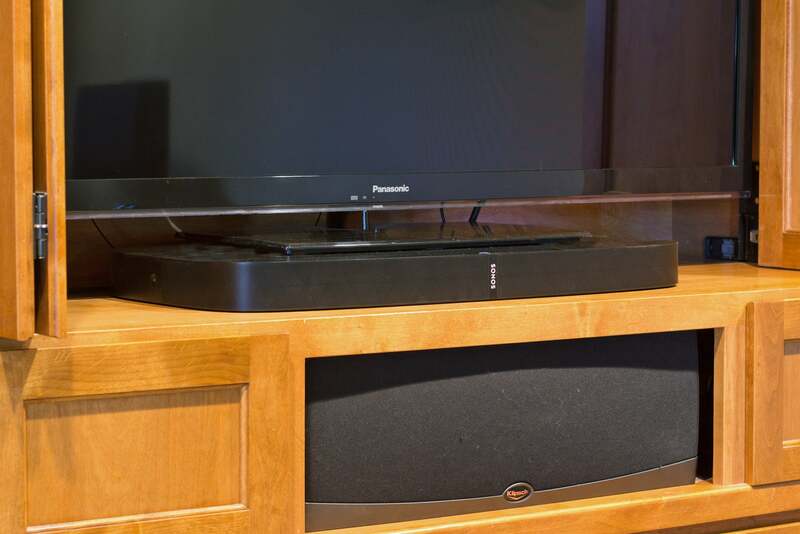 What's next for the now-public speaker manufacturer and multi-room audio pioneer? 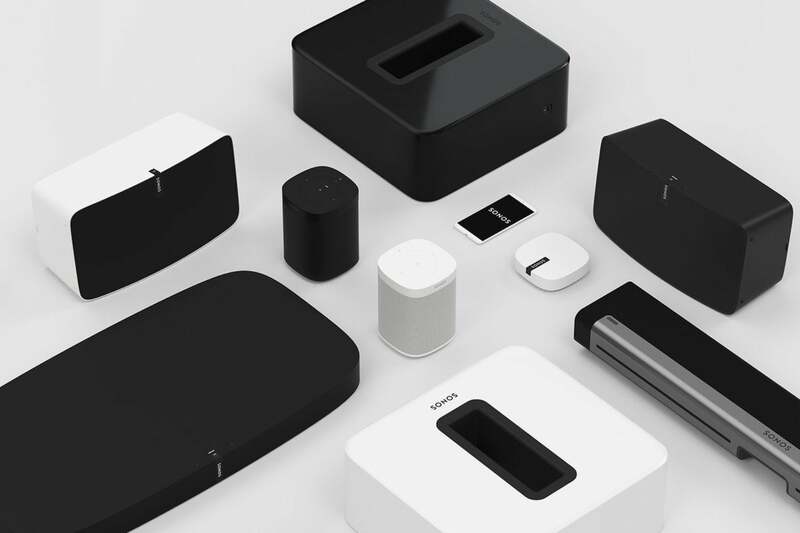 As Sonos stock changed hands on NASDAQ Thursday, during its first day as a public company, I spoke with the company’s vice president of product management, Chris Kallai, about where the company is headed. Kallai oversees the entire product development process at the speaker manufacturer, working in conjunction with its software engineers and lead designers, as well as Sonos Sound Experience Leader and record producer Giles Martin (son of the late George Martin, the famed Beatles producer). The Sonos Beam is the second smart speaker in the company’s lineup. 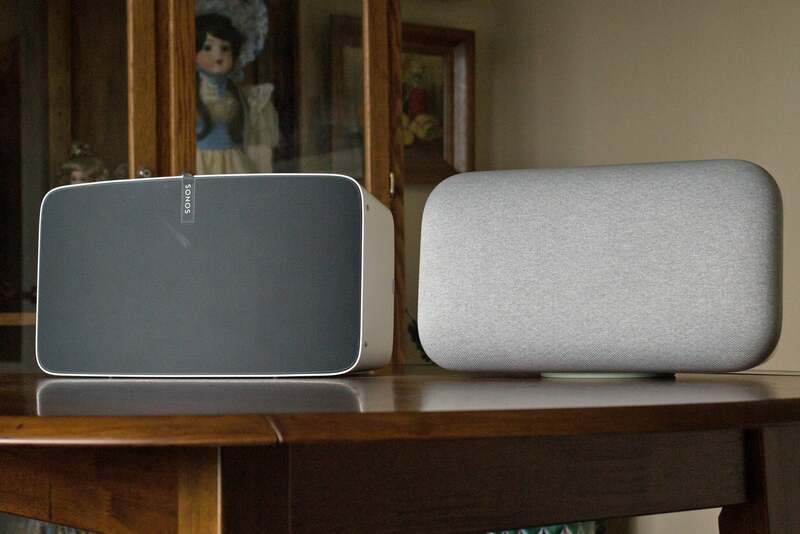 It offers support for Amazon’s Alexa today, and is promised to add Google Assistant compatibility be the end of 2018. I often see Sonos characterized as an audiophile speaker manufacturer, even though none of its products support high-resolution audio, typically defined as higher-than-CD quality. Where many Sonos competitors support 24-bit resolution and sampling rates of 96kHz and higher, Sonos has since the beginning capped its support at 16-bit resolution and a 48kHz sampling rate. The Sonos Play:5 delivers bigger and better sound than the Google Home Max, but it predates Sonos’ smart speaker initiative. can support up to 75 pounds with no problem. Kallai said Sonos is “focused on being a premium audio company." He listed the products that reinforced that mission: "After we launched the Play:5 at $499, we launched the Playbase, which is a $699 product. Then we brought out the Sonos One, our first voice-enabled speaker, at $199, and then we launched Beam at $399. So of our last four launches, two of them have been $500 to $700 products." Kallai noted the challenges of evolving a premium product line, noting, "93 percent of our players that we’ve ever shipped are still in use. So we definitely have challenges that are a little bit different from the competition, where they’re building—I’ll call them throwaway, disposable electronic gadgets—that you might buy, use for a year, and then get a new one." Sonos users, Kallai said, are more committed. "Our customers kind of view our speakers as furniture that stays in the home for many years," he explained. My final question was related to the more than $200 million in cash Sonos raised during its IPO. Will some of that be directed to R&D and new product development? 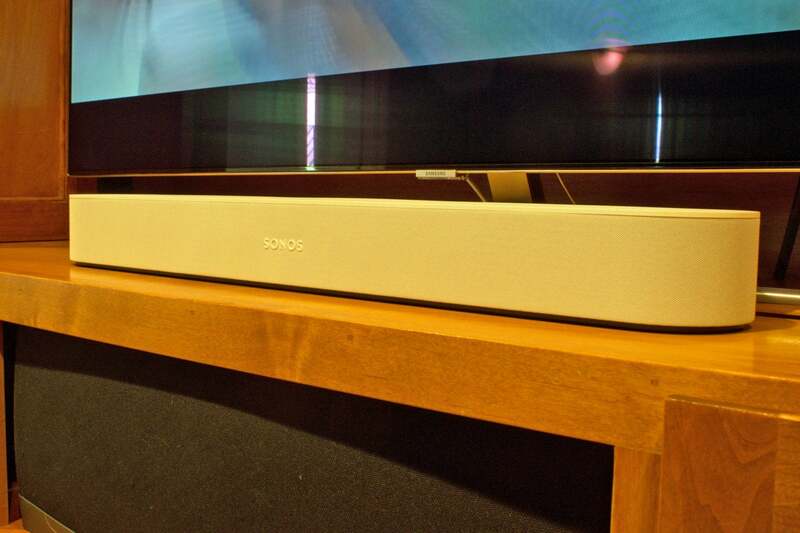 “We’re definitely going to put some of that back into Sonos,” Kallai said.